I hope you all had as wonderful of a weekend as we did. It was in the 60's and 70's here all weekend and we were on cloud nine! We spent a lot of time at the park and going for walks, soaking up all the sunshine and fresh air. 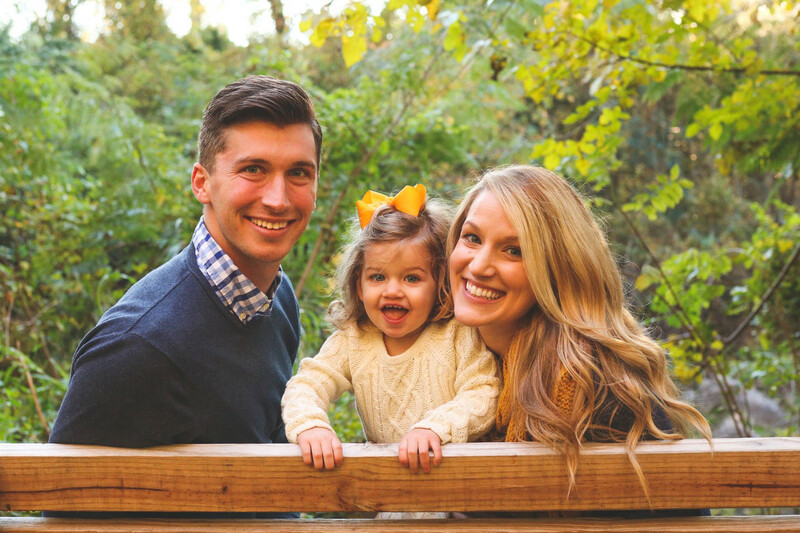 The highlight of the weekend was Devin coming back from Indonesia and getting to spend some quality time with our favorite guy. Today's post is all about what I've been Priming lately. These posts are always so much fun, why do we all love to see what other people are buying?! There is something addicting about it isn't there? So my most recent Amazon purchase was a pair of CRZ yoga shorts. Erika wrote about them on her blog a few weeks back and said they were really similar to Lululemon's running shorts. Well I love me some Lululemon but will not be fitting in my running shorts for much longer due to this ever growing baby bump 😍. I figured since CRZ yoga shorts were only $24 (vs. Lululemon's $58) I would just go up a size and allow my belly to grow into them. They haven't come in yet so I will keep you posted on how they fit! I also grabbed one of their workout tanks that tied in the back because I figured I could tie it for now while the bump is still small, and then leave it untied once the bump grows. It was only $22, so why not? - It is super easy for me to repurpose my coffee grounds for our compost bin. 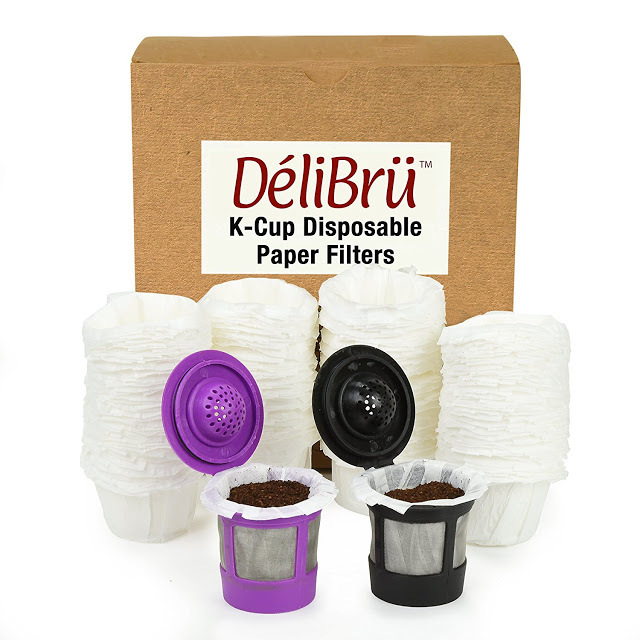 I just pull out the liner and add them to our compost, much easier than a traditional K-Cup! 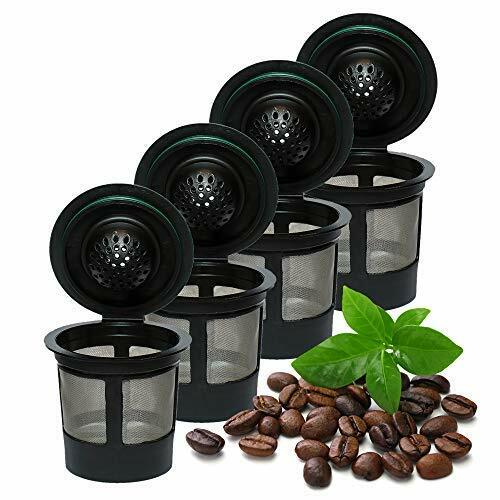 - Traditional K- Cups are more expensive than buying a regular bag of coffee, so in the long run I am going to save money by using these. I can't recommend these things enough if you use a Keurig! 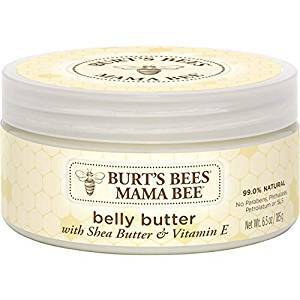 I also grabbed some Burt's Bees Mama Bee Belly Butter. 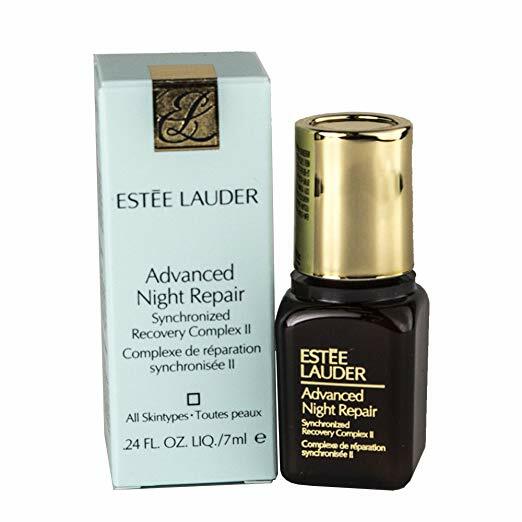 I put this stuff on twice a day when pregnant with Lily Grace and luckily did not end up with any stretch marks. Let's hope that happens again this time around! 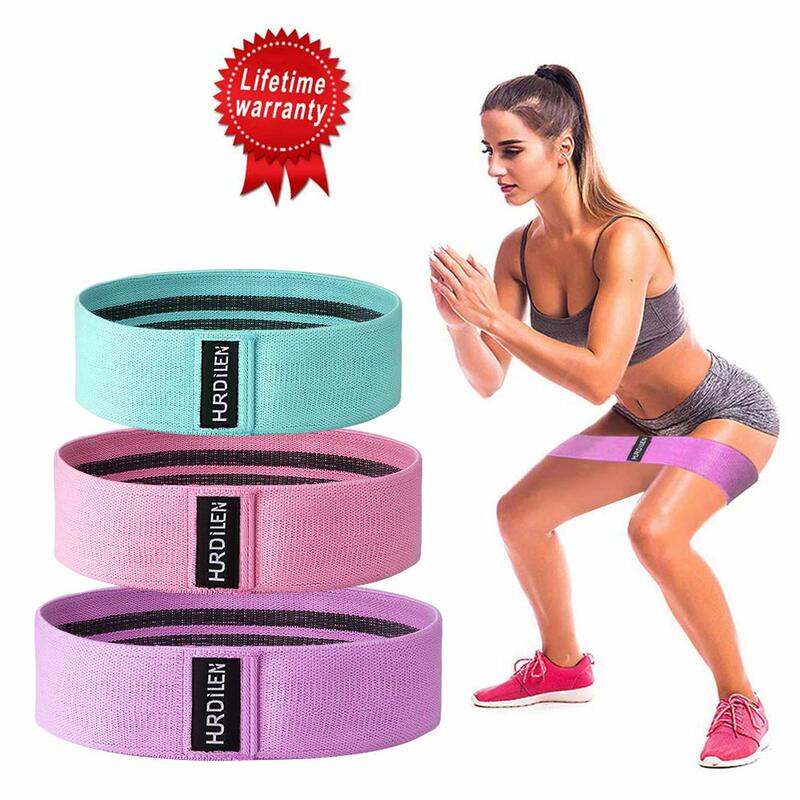 Confession: I bought these resistance bands and they arrived almost 2 weeks ago and I have yet to actually use them. Oops. My plan was to put them in our TV room and use them while watching TV but the only TV I've been watching lately has been Game of Thrones with Dev and to be frank, I'd rather cuddle up on the couch than exercise while watching GoT. I'm determined to break them out this week though! A couple weeks ago I wrote about my skincare routine and I grabbed new sunscreen and serum last month. 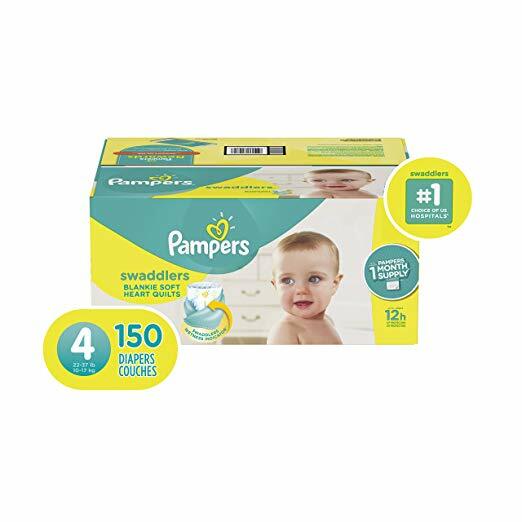 We get our diapers via subscribe & save because they are cheaper and it is a lot easier than lugging a heavy box in and out of the shopping cart/car. These are dropped off on our doorstep and are much easier! That's what we've been buying lately. Can't wait to see what you all bought when we link up for Prime Purchases tomorrow with Tanya! Thanks in advance for linking up with Prime Purchases. I also ordered the shorts (for my daughter), and they will arrive this week. 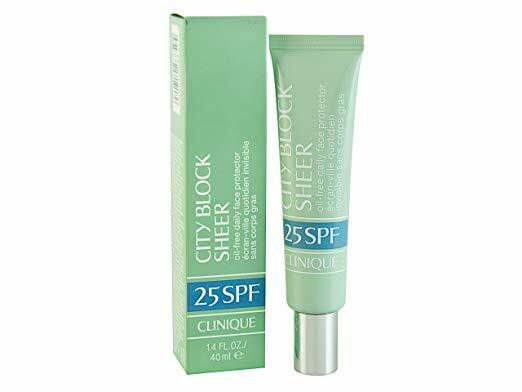 I love that serum, and want to try the Clinique sunscreen. Have a great week! I can't wait to link up tomorrow! I love Prime Purchases! I love that you mix your own k-cups, so smart!